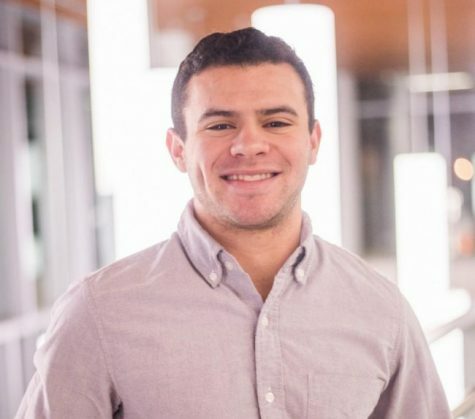 Yoav is a junior operations and information management major and has been working for the Daily Collegian since January of 2016. He started as a advertising representative and progressed into his current role as distribution manager in September of 2017. In his free time, Yoav enjoys hiking, camping, soccer and reading about tech entrepreneurship.